There’s an all-aluminum pickup truck in the running, a new pony car as well as a midsize pickup truck. Those are only three of the six finalists for this year’s NACTOY car and truck of the year awards. 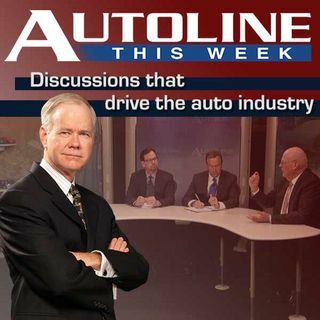 Join founding member of the award John McElroy and three other jurors as they review the finalists and tell you who they think will walk away with Car and Truck of the Year.